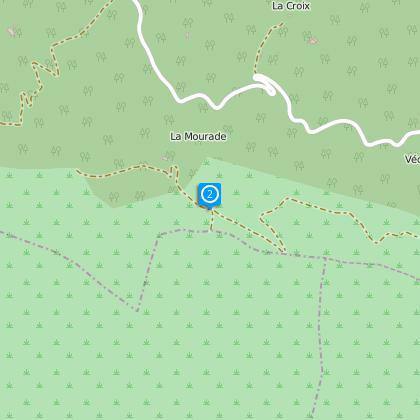 Between the limestone area and the schist area of the Cevennes Mountains, a walk over the Cagnasses Moutain. 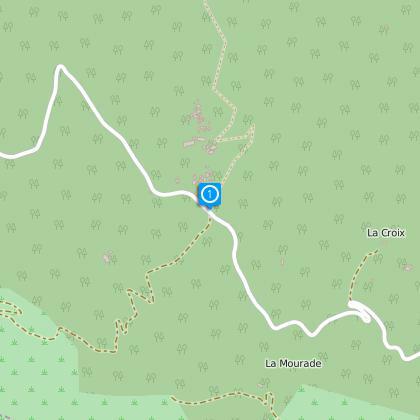 A network of around 220 km of trails and paths has been created and signposted. 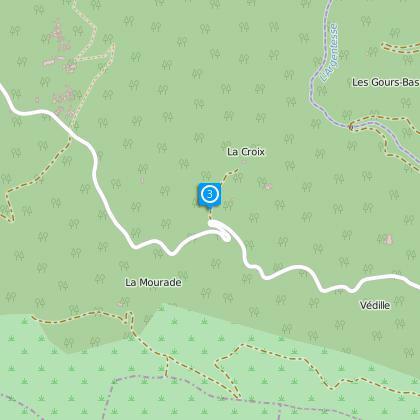 A map guide including this walk above with 31 other additional suggestions for commented circuits, it is available in shops and tourist office of Ganges Sud Cévennes. (price : 5 €). Le long de la D317, prendre la direction de LA MONTAGNE DES CAGNASSES. De là possibilité de faire un aller/retour au Belvédère des Cagnasses. Poursuivre la balade en suivant LE PRIEURÉ DE CÉZAS. De là, possibilité d’aller au prieuré, puis retour à CÉZAS. - The 12th century Priory of Saint-Martin and the hamlet of Cézas. - The old houses in L’Oustalet. - The hamlet of La Croix and its chapel. - From the summit of Cagnasses, the view over Saint-Martin Priory to the Languedoc plain, the Cevennes Mountains and the Mediterranean Sea. - The ruins of the Mourade, surrounded by old trees.